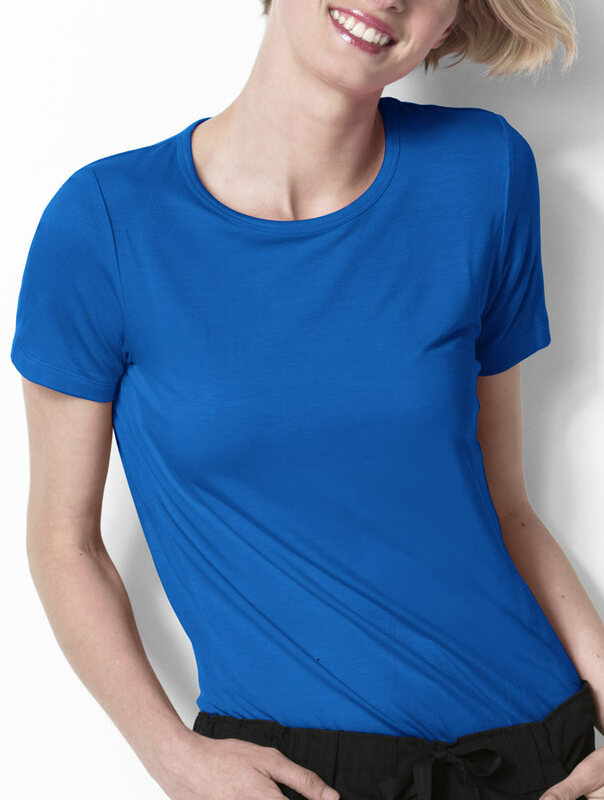 The same great fit and feel as Wink's popular long sleeve tee. 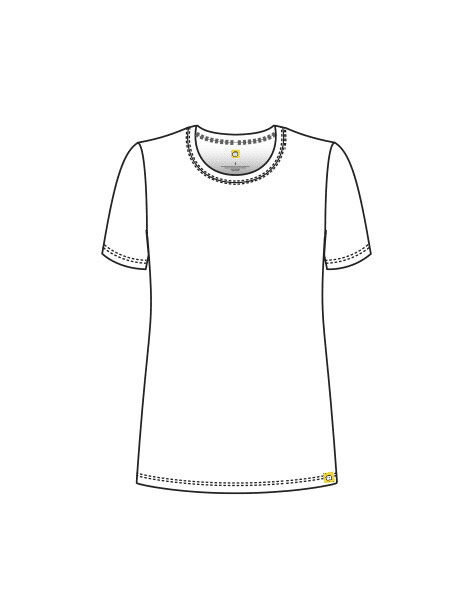 This tee offers Wink's proven, luxurious feel fabric and a longer length for the up-to-date modern trend. Length: 27 1/4" (Medium).